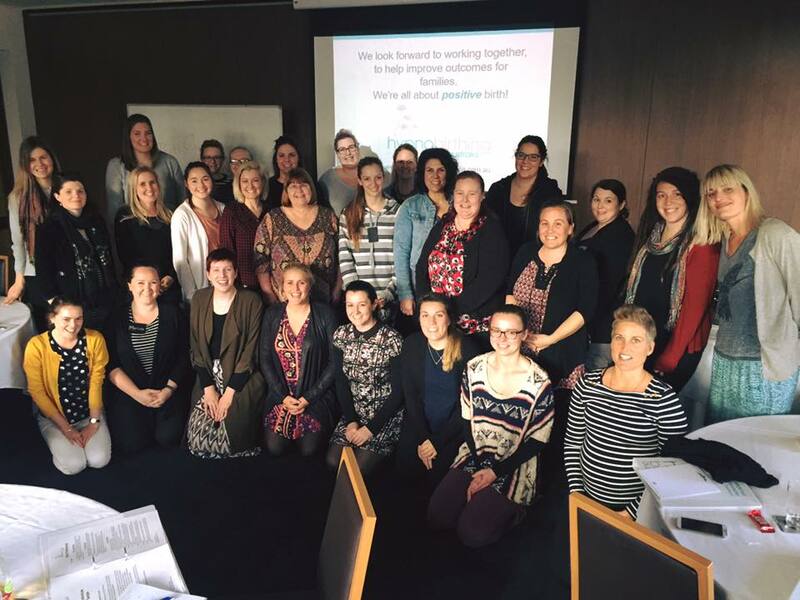 Caregivers play an integral role throughout pregnancy and birth, and the Hypnobirthing Australia™ ™program recognises the difference that supportive caregivers can make to the outcome. 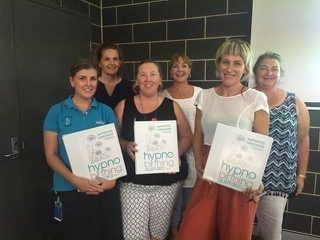 That is why we designed this course especially for you – medical professionals (midwives, obstetricians, doctors, nurses), childbirth educators, doulas and childbirth/pregnancy professionals – who wish to learn the basic philosophy and tools of hypnobirthing so that you can best support parents who choose to use this method of birthing. 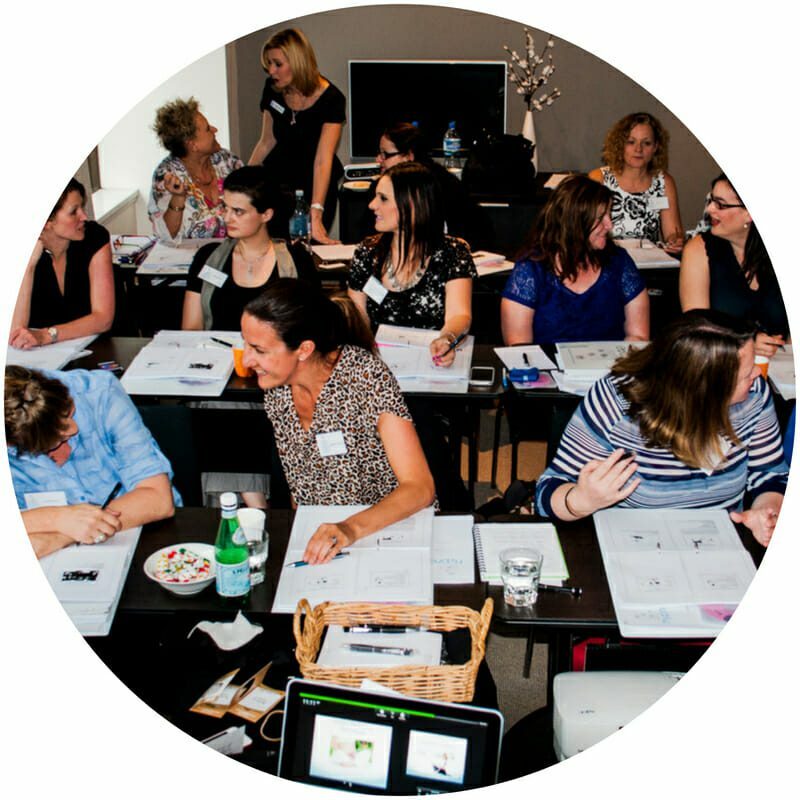 Participants of this intensive training are not qualified to teach the Hypnobirthing Australia™ Program – please note that this training is designed for support only. However. 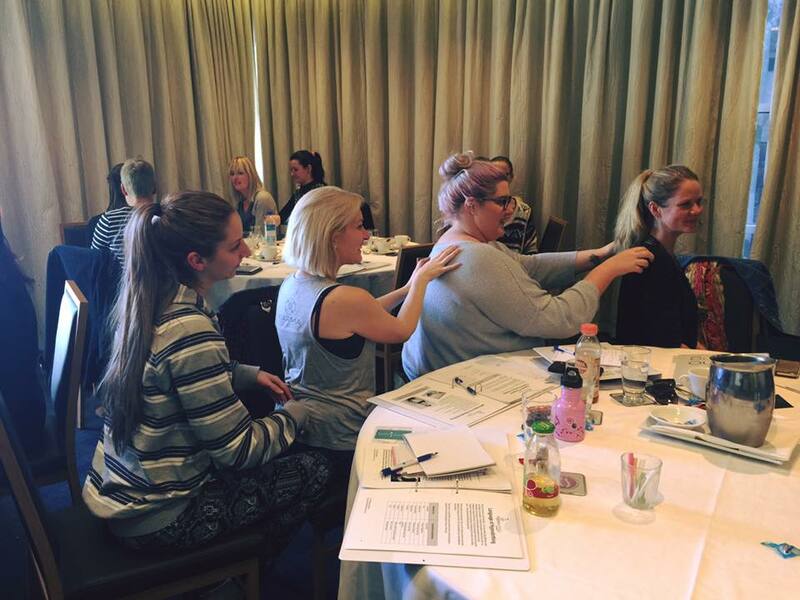 if you are interested in our Practitioner Training please click here for more info. 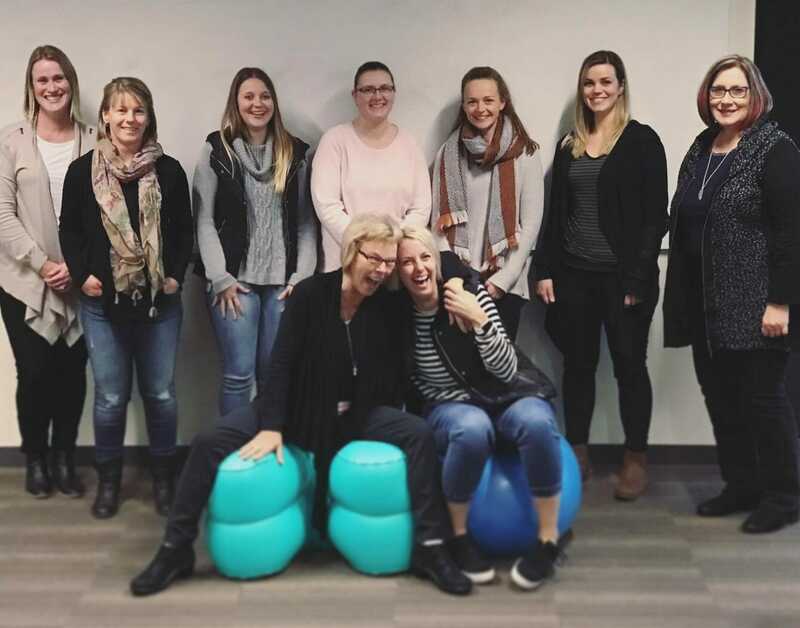 This special intensive training is specifically designed to equip caregivers with an understanding of the hypnobirthing philosophy, language and tools that you can utilise in your very important role of supporting birthing mothers and families. 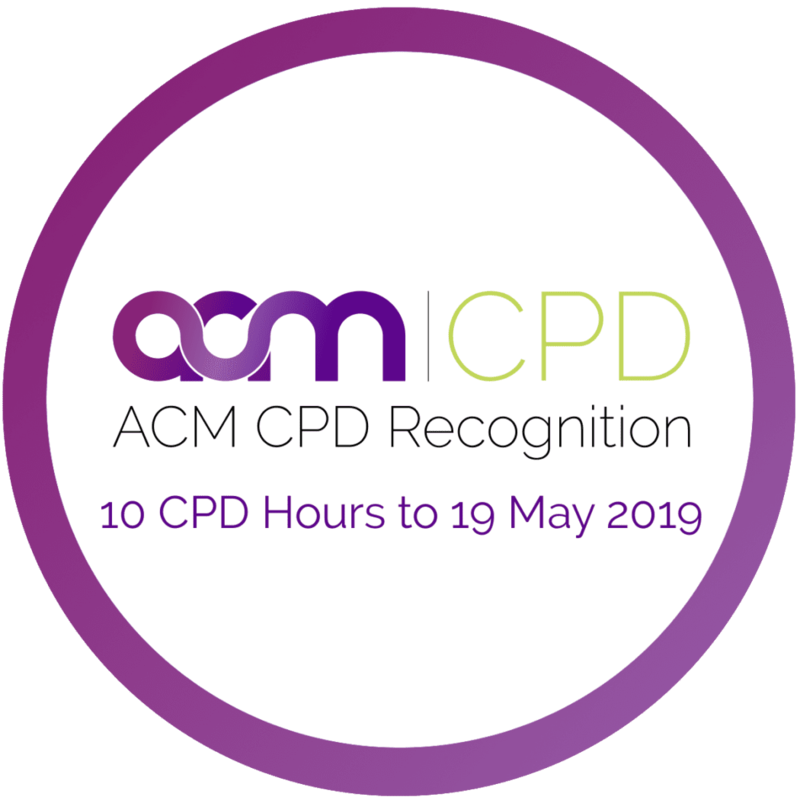 If you have a group of 5 or more and your own venue, we can come to you and provide an exclusive session with training folio and resources. 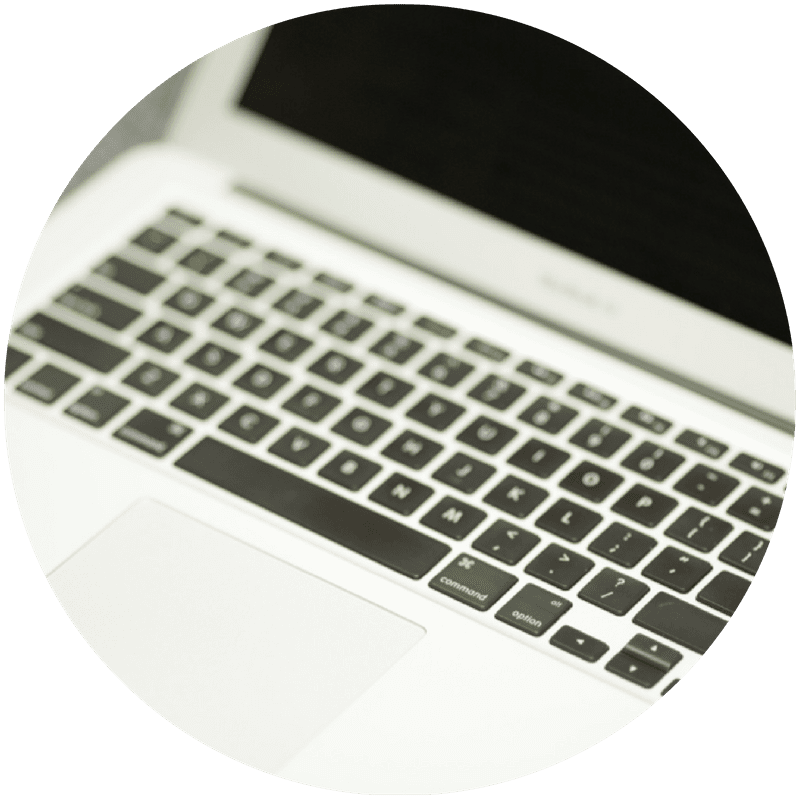 This new, flexible online training option includes comprehensive video tuition, Supportive Caregivers Training Folio, Resource PDF's, eBook and mp3. Here what participants of recent workshops are saying about this course!